La Sorella Di Francesca is one of the best Italian restaurants that I have ever been to! A must stop if you are visiting Naperville, a suburb of Chicago. There are additional locations throughout the Chicagoland area, but this is the only one I have ate dinner at. 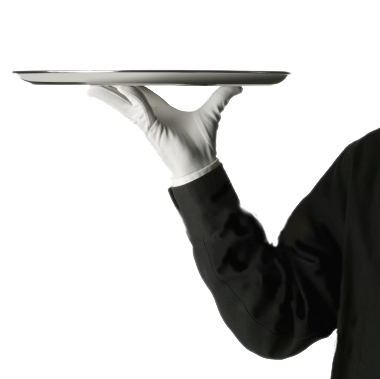 Waiters are knowledgeable, attentive, and friendly. The dress code is casual but the restaurant has an upscale, classy feel. The one downside is the noise level. Tables are close together and every time I have visited has been extremely loud. It is hard to have a conversation with your table. La Sorella is one of my favorite Italian restaurants. I will definitely be back anytime I am in Naperville.